Top automaker Maruti Suzuki India (MSI) has slashed prices of its models by up to 3 per cent with immediate effect in order to pass on GST benefit to its customers. In a statement made on Saturday, the company said it has transmitted the entire benefit of GST rates on vehicles to its buyers. 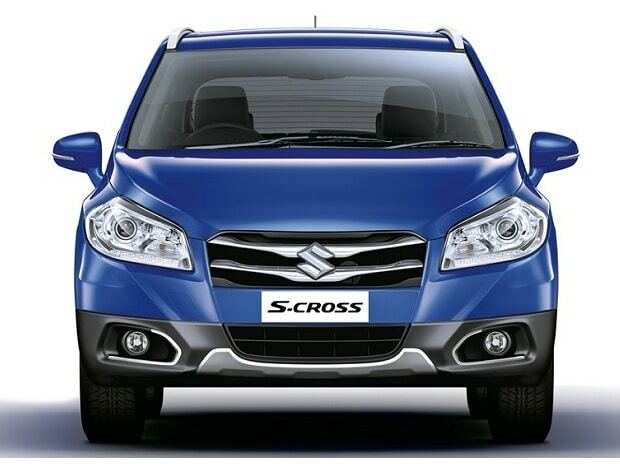 "The ex-showroom prices of Maruti Suzuki models have come down by up to 3 per cent. The rate of reduction varies across locations depending on VAT rates applicable prior to GST," MSI said. The company, however, has hiked prices of diesel variants of Ciaz and Ertiga models with smart hybrid technology by over Rs 1 lakh because of withdrawal of tax concessions on mild hybrid vehicles under the GST framework. The price hike on the models will also vary from state to state.